Today I wanted to share a free printable I made. I actually made this and posted it on an old blog of mine several years ago. 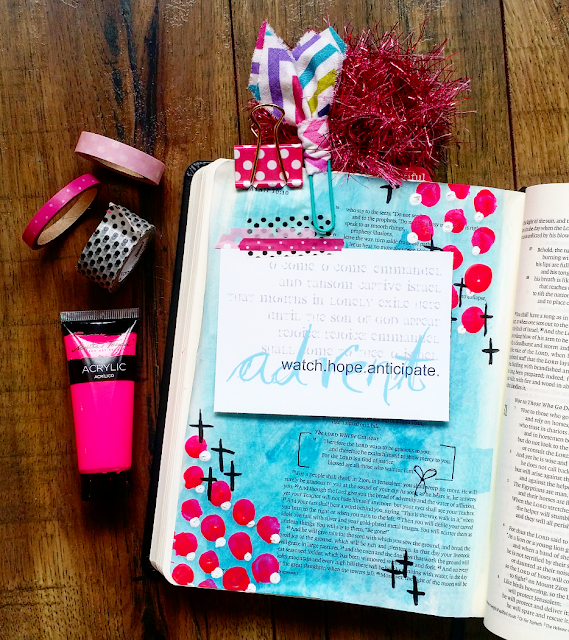 It is still one of my favorites and a super easy tip in for your Planner or Journaling Bible. O, Come, O Come Emmanuel is my favorite Christmas Carol. The file is nice and big so you can re-size it for large or small prints. Click here to download the file. 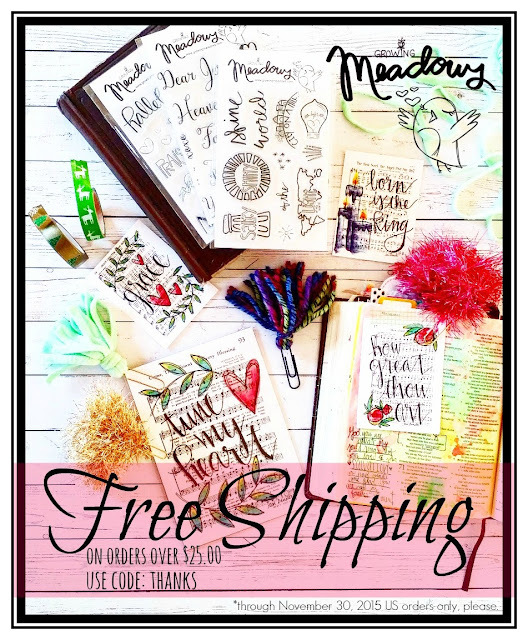 I also want to remind you that my shop is offering free shipping for all domestic orders over $25.00. This promotion goes through Monday, November 30th. Use code THANKS for free shipping on all orders over $25.00! A most loved all-event champ that rushes to make, is a printed wrapper with customized coloring content for a bar of chocolate.